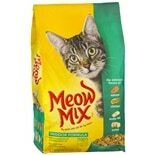 Shop Meow Mix Dry Cat Food Chicken (50.4 oz. )50.4 oz. 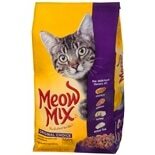 Shop Meow Mix Indoor Formula Dry Cat Food (50.4 oz. )50.4 oz.